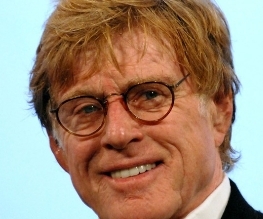 Jolted awake by a collision with a shipping container, an unnamed man (Robert Redford) wades through the Virginia Jean to find a hole in the hull and sea water flooding in over his malfunctioning electrical equipment. He dislodges the container using a sea anchor and does his best to repair the damage, pumping the water from below deck with a handmade bilge lever and attempting to repair the radio tower by hand. Adrift somewhere in the Indian Ocean with no means of sending for help, he must call upon his years of maritime experience if he is to survive the ordeal. With a storm approaching, sharks circling and supplies dwindling, it’s not going to be an easy ride. Released almost exactly one year on from Ang Lee’s Life of Pi, All Is Lost — the sophomore effort from Margin Call director J. C. Chandor — is a very different entity entirely. Striving for authenticity where the former took a more fantastical tact (there is no floating, meerkat infested mangrove forest this time around), the film expends a great deal of time trying to portray a shipwreck that is as realistic and believable as possible. In this respect the director is successful, for Redford’s attempts to save the Virginia Jean are nothing if not credible. This obviously asks a lot of its leading man, and the 77-year-old seems to take the physical challenges in his stride — he abseils down the mast like a sprightly 67-year-old. The character is something of a Jack-of-all-trades, and you believe throughout that Redford, let alone his experienced character, would have the sea legs to carry him through. Perhaps it is because he seems too capable, a little too composed, or that his personality isn’t as striking as his intellect, but it’s difficult to empathise with or invest in Redford’s character as he goes about his business. Even while being dragged underwater, in the middle of a storm, attached by rope to his somersaulting vessel, he doesn’t look particularly out of his comfort zone. 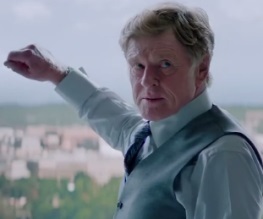 It is of course commendable that a film should refuse to pander to audiences looking for a cheap thrill, but while watching Robert Redford carefully calculate his bearings might have some sense of novelty, it is not particularly dramatic. Part of the problem is the film’s structure; there is no reason for the narrative to span eight days, and both the pace and overall sense of peril suffer every time Redford turns in for another night’s sleep. 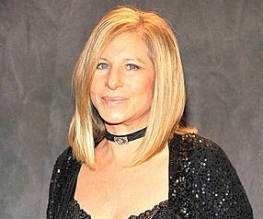 The few incidents the film does include could have easily taken place over days or even hour. Heck, simply doing away with the opening voice-over (so that the audience doesn’t know he survives until at least day eight) would have increased the stakes significantly. 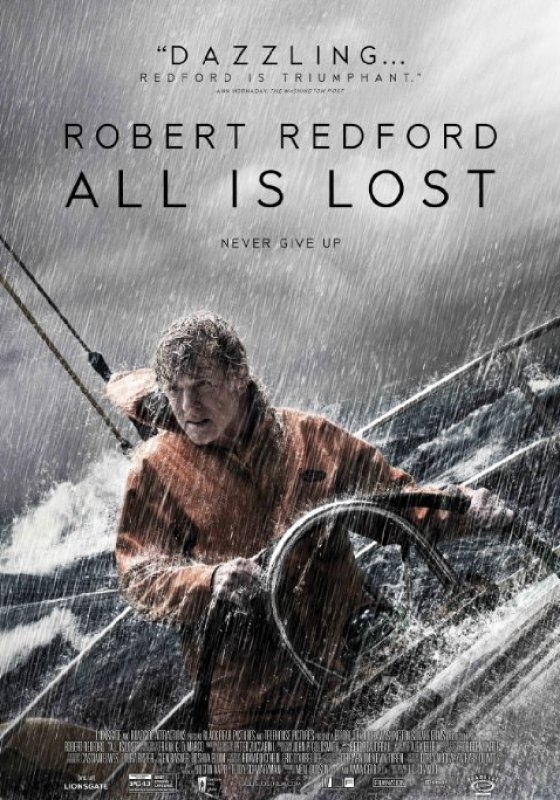 All Is Lost is well-acted, competently directed and very well shot, but minimal plotting means that much of its 100 minute running time is — sometimes literally — spent treading water. 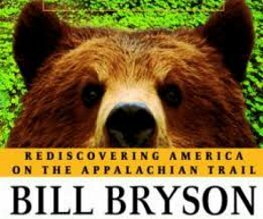 Unfortunately, it doesn’t seem to be about anything in particular, besides survival. We don’t learn the main character’s name, let alone his reasons for being out at sea in the first place, and without knowing how he got into his predicament it’s difficult to care how he is going to get out of it — regardless of how realistic and well-researched his efforts might be. This review was originally published on my own blog, Popcorn Addiction.